The castle was founded in 1188, and was destroyed in 1195. The site was restored in the 14th century. Until 1923, the castle housed the Ruffin barracks. 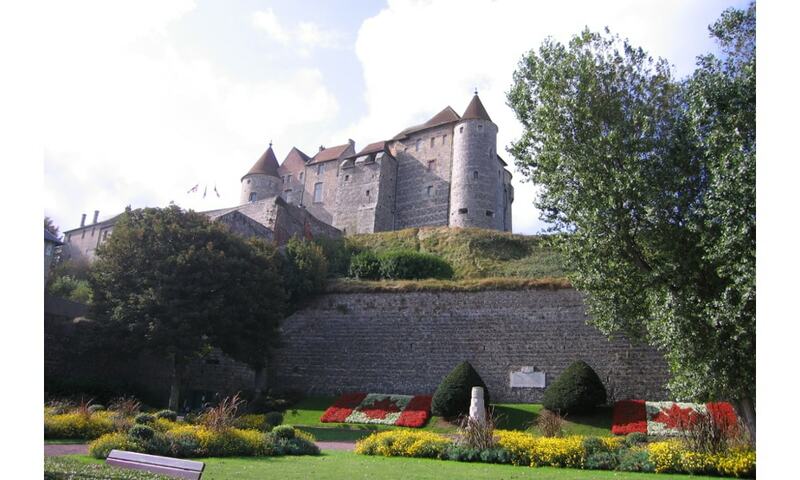 It was bought by the town in 1903 and today is home to the Dieppe museum with its collection of ivories (crucifixes, rosaries, statuettes, fans, snuffboxes, etc. ), maritime exhibits and the papers and belongings of Camille Saint-Saens. The castle also offers a panoramic view over the town and the coast.